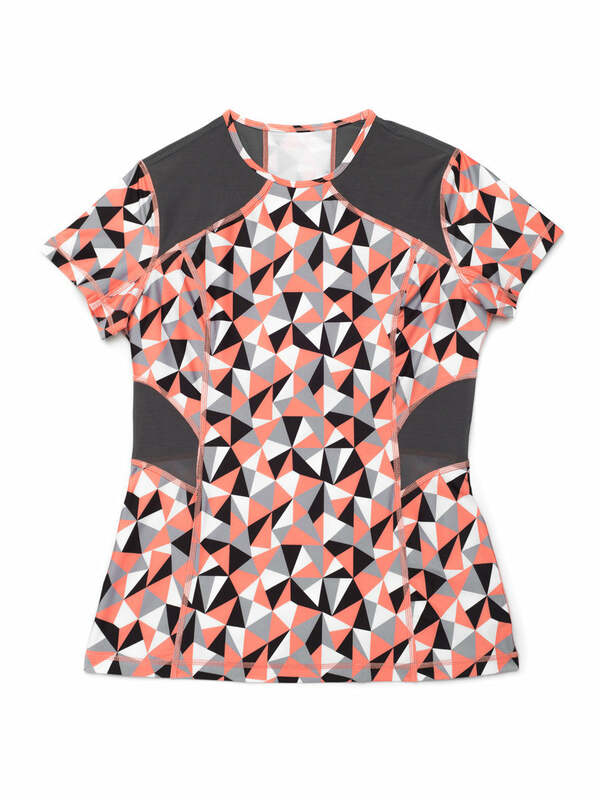 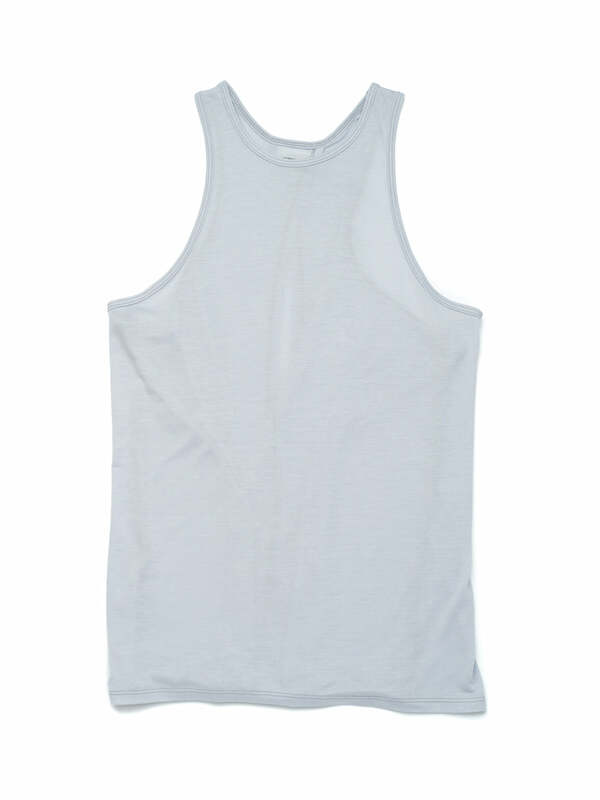 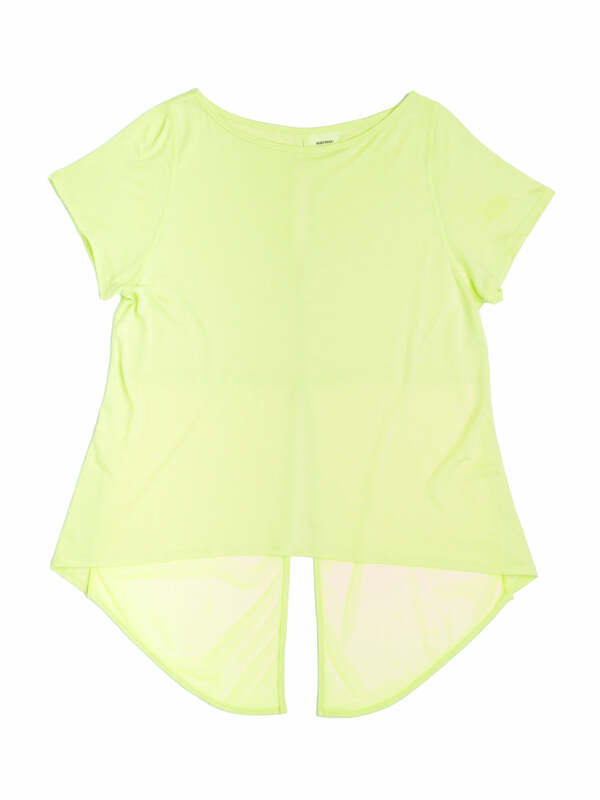 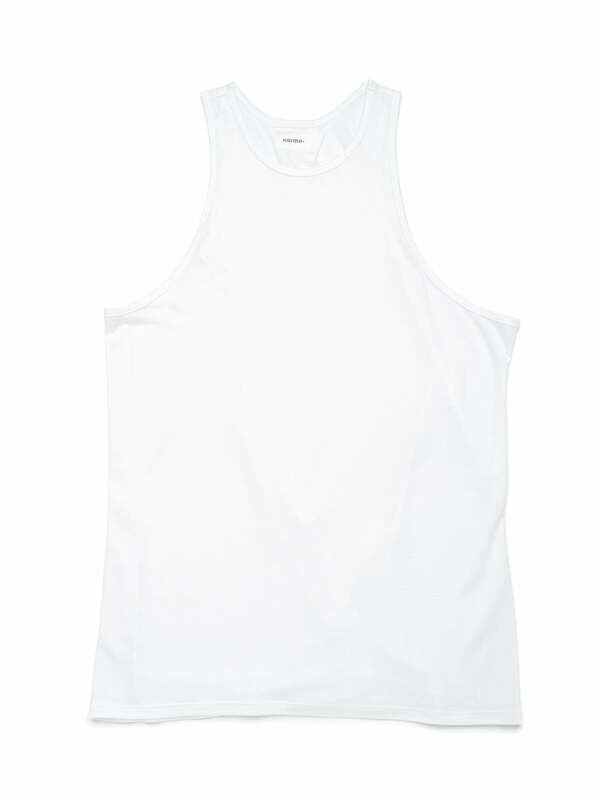 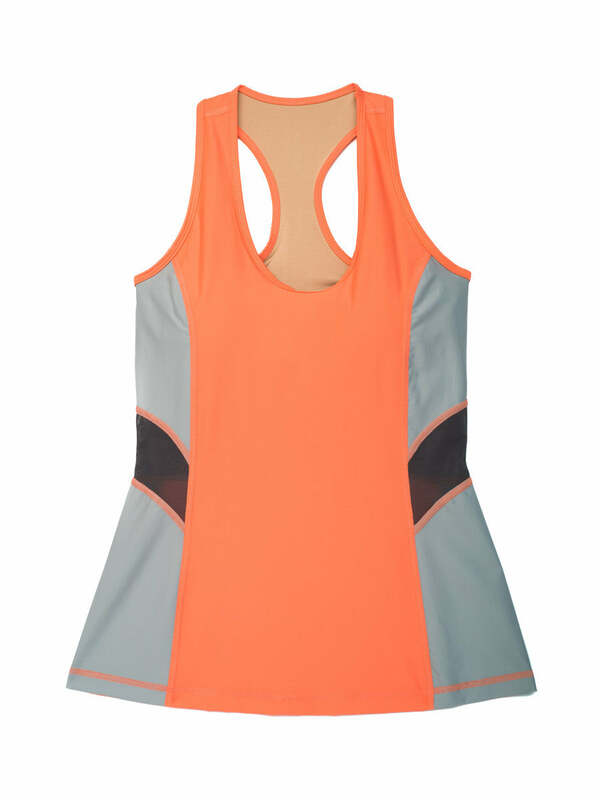 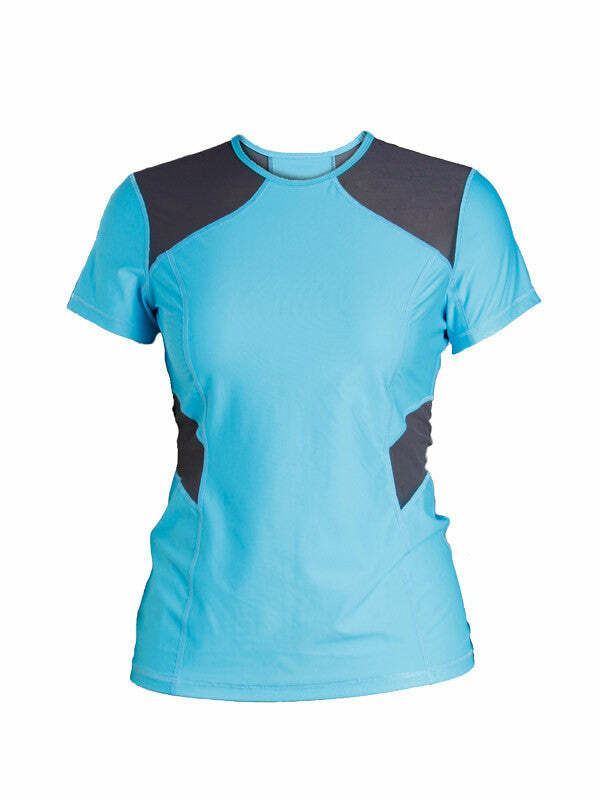 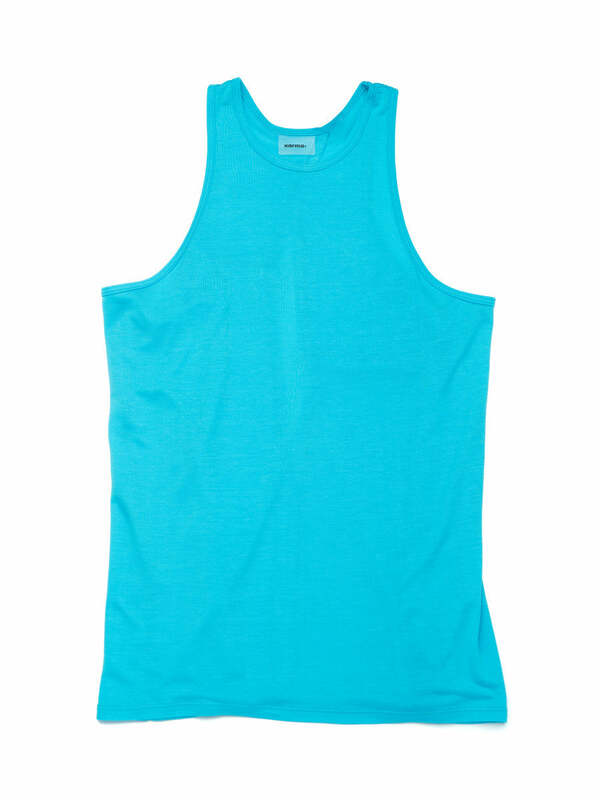 A great basic top in a bold print, the Amber Tank adds some excitement to your workout wardrobe. 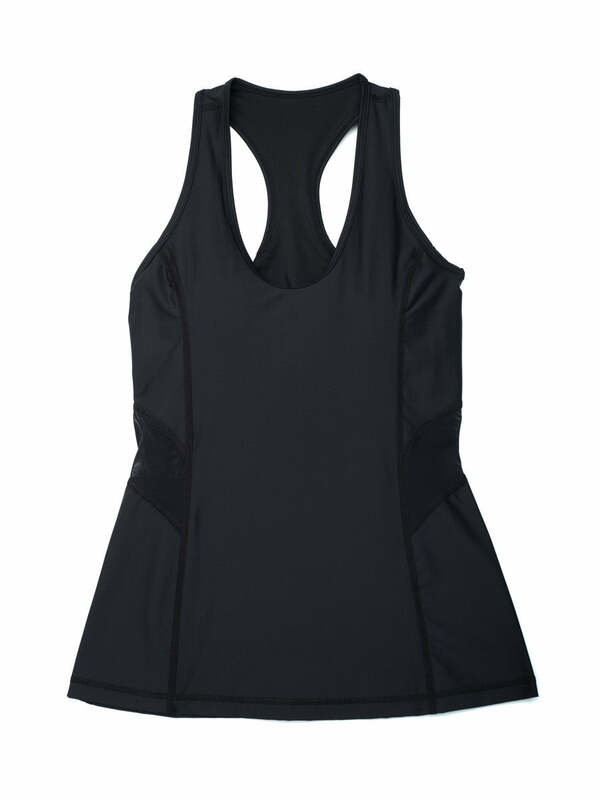 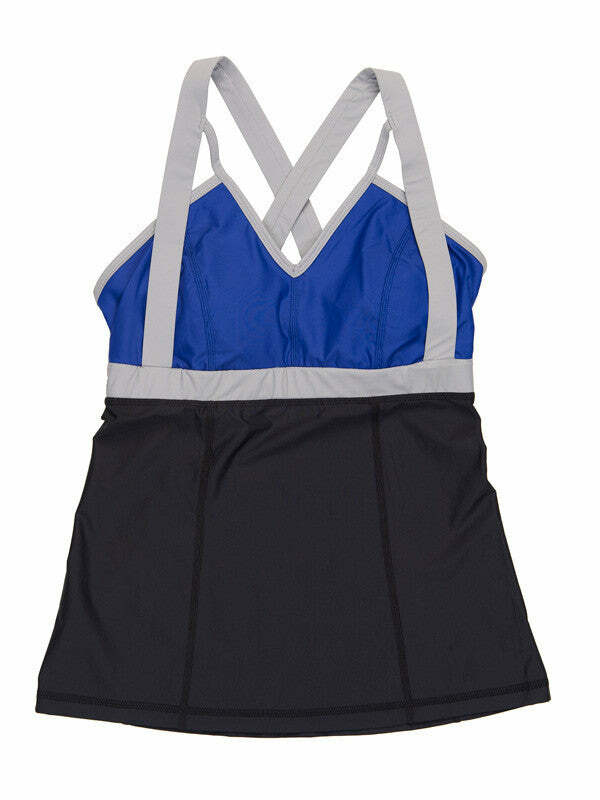 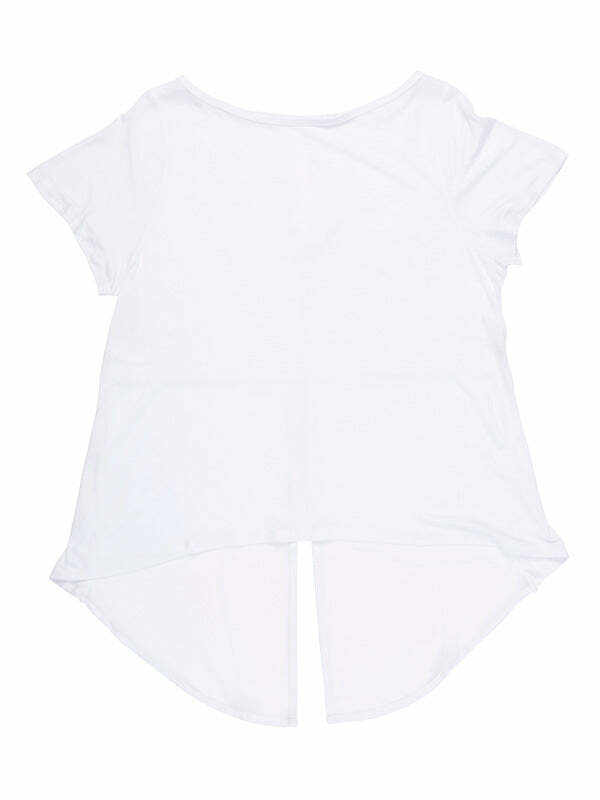 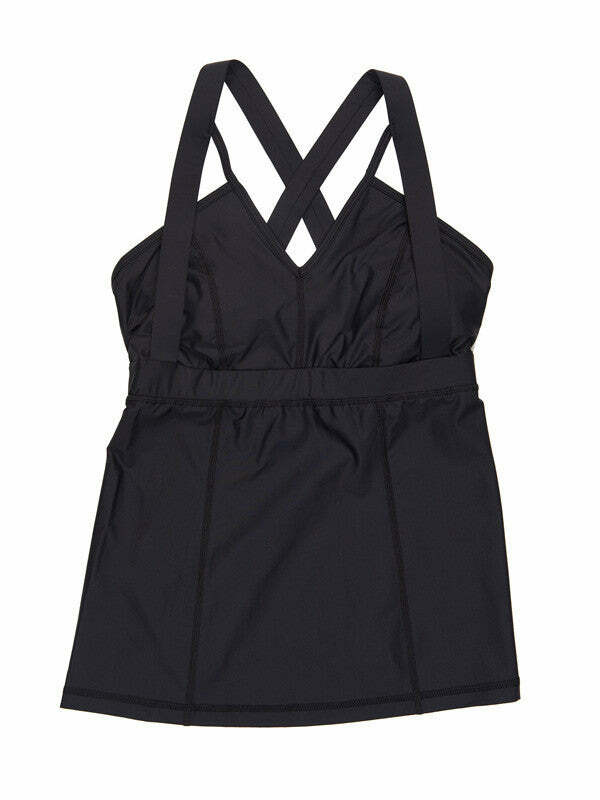 The scoop neck and princess seams create smooth lines, while the racerback straps let you move effortlessly. 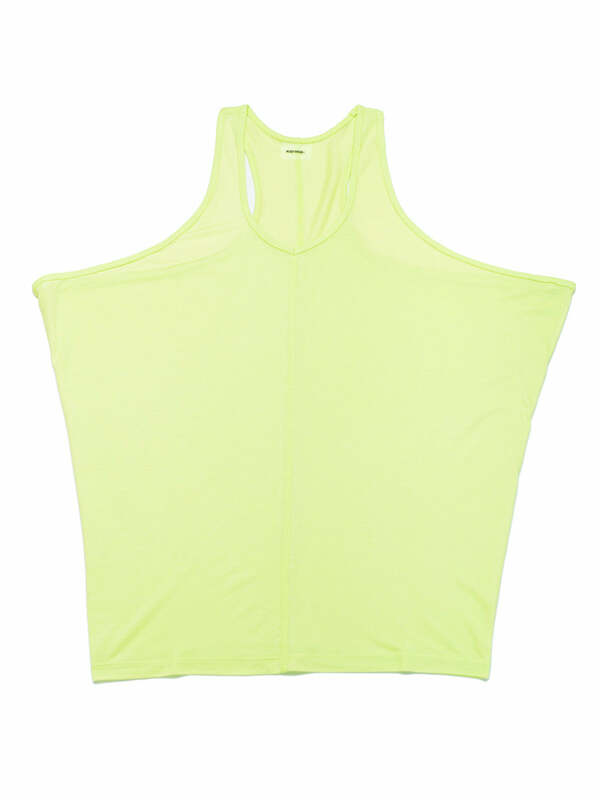 The built-in shelf bra with removable inserts provides you with mid-to-high support without having to layer a bra underneath, making it perfect for hitting the gym or spin class.